Before You Visit: Please download, print and complete your assessment form if possible. New patients can save time during their first appointment by completing the Patient Information form prior to their visit. Simply click on the button below, fill in the information requested, print, sign and bring the completed form with you to your appointment. Chiropractic care isn't just for adults. Infants and children can benefit from spinal manipulation and other forms of chiropractic care just as much as their parents and grandparents. Parents and/or guardians can save time during their child's first appointment by completing the Pediatric Patient Information form prior to their visit. Simply click on the button below, fill in the information requested, print, sign and bring the completed form with you to your appointment. Returning patients just need a consultation with an updated exam to get back on track. Save time by updating your Patient Information form prior to your visit. Simply click on the button below, fill in the information requested, print, sign and bring the completed form with you to your appointment. According to National Highway Traffic Safety Administration, roughly 7-8 million people a year are involved in automobile accidents. Of those, 3 million will suffer from whiplash and half will have long-term effects that damage their spine. 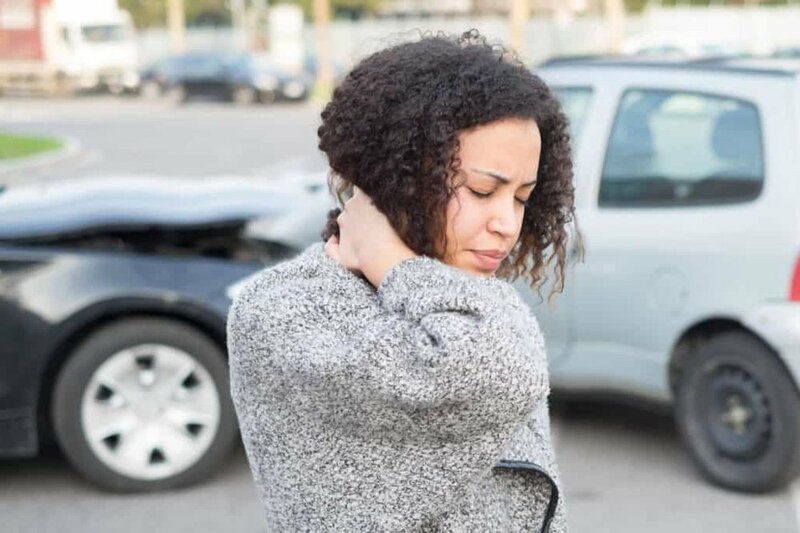 We can help to regain health after the auto-accident. It's critical to schedule an evaluation within 14 days of any type of accident – vehicle or job-related, before hidden injuries become severe over time. Simple accidents can turn into lifelong pain!